What's Wrong With My Water? 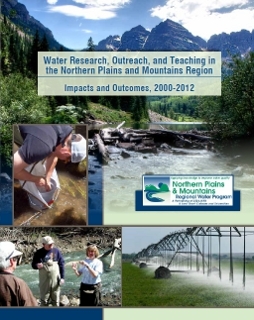 Learn about NDSU Extension's contribution to regional projects! Please let us know if you have an event you would like listed here.